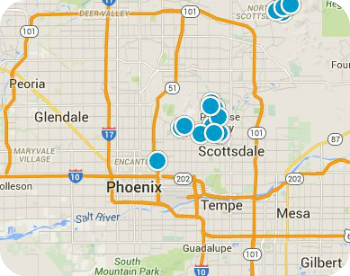 Buying or selling a home in Cave Creek AZ? 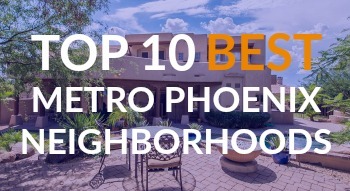 Start your search here with the complete MLS inventory of Cave Creek single family homes, condos, new construction, luxury properties and golf course homes for sale. Sign up for new listing alerts and be the first to see the latest Cave Creek homes as soon as they hit the market. Wonder what your home is worth? Contact us directly 480-455-2578.